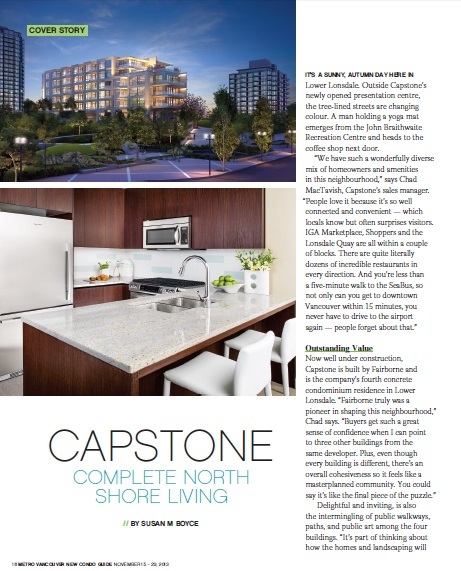 Fairborne saw some front cover attention on both the New Condo Guide and Real Estate Weekly last month. 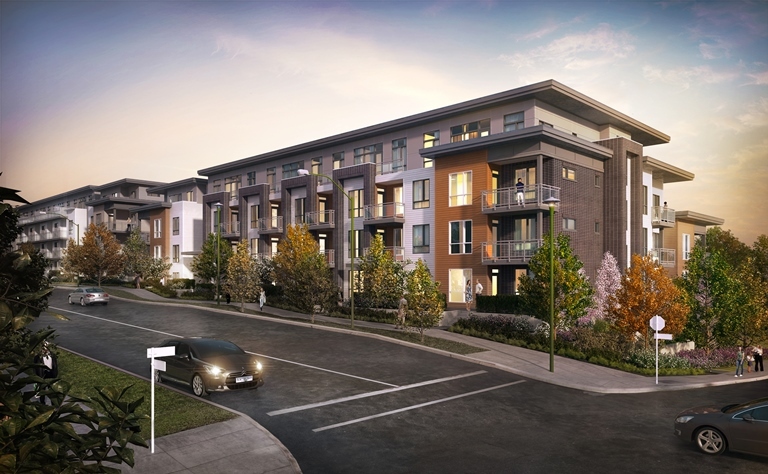 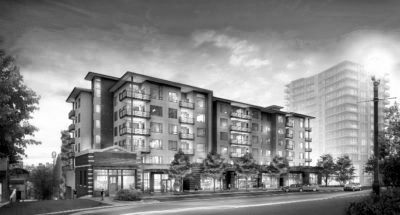 Our Surrey communities, Ashbury Hill, Eton, and Silverwood, are helping to fulfill an insatiable demand for housing in that growing municipality. 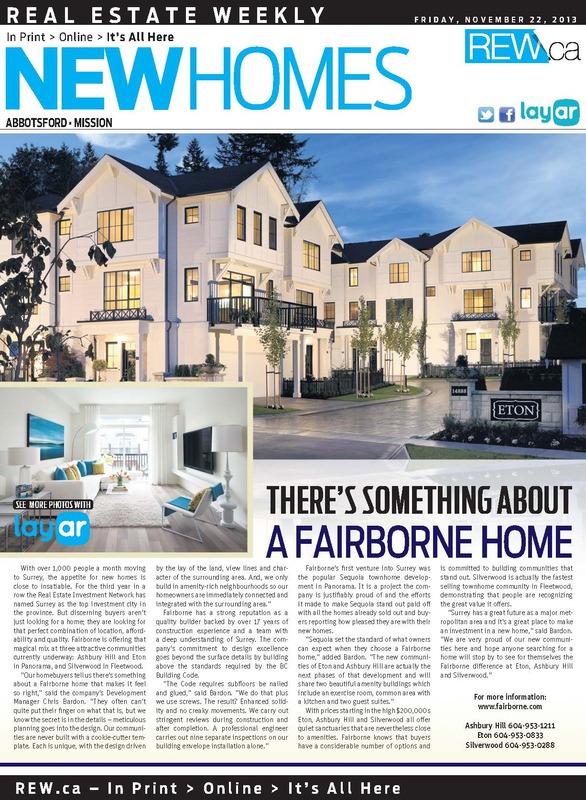 Development Manager, Chris Bardon, explained in Real Estate Weekly how Fairborne’s communities stand out as unique. 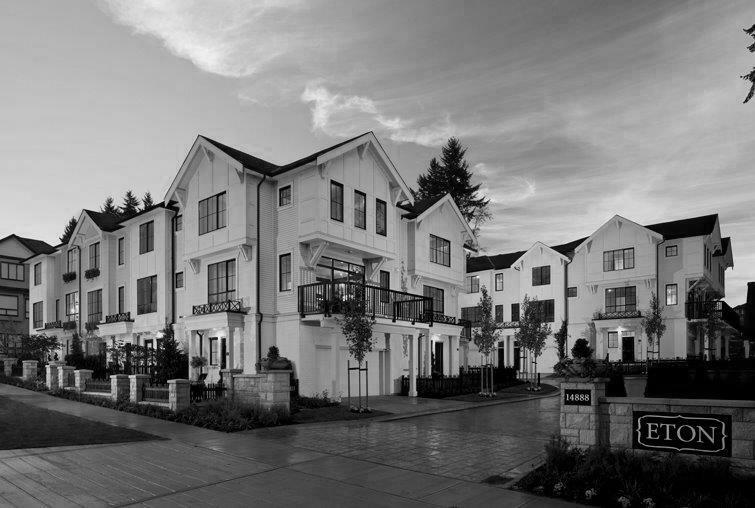 In North Vancouver, Capstone’s Sales Manager, Chad MacTavish, shared some hidden treasures within the homes of this boutique development for the New Condo Guide.